One of my favorite stories starts with a summer in Europe. That particular summer, two friends messaged me as they were settling into their new internships with a media company in Berlin. They were excited about this opportunity and about the fact that they could explore more of Berlin again (both had lived in Dusseldorf before and traveled throughout Europe). It would so happen that these two friends interned together in Europe. The beauty of the story lies in the fact that they were complete strangers who simply happened to share a mutual passion for news and discovered they had a mutual friend: me. As Valentine’s Day approaches, people often think about love. But, relationships can also translate to those with complete strangers who become good friends, with family members, and with friends we grow closer to over travel. I’ve heard of similar stories of friends meeting others across the world. Of people making friends far far away from their homes, and staying in touch over the years. Of friends experiencing a brief summer romance. Of friends reconnecting with their friends. Of friends traveling together and getting to know each other while exploring new countries. Nowadays, it’s even easier to connect to people instantly through social media. Many of the people I talk to on Twitter are travelers I can’t wait to meet “in real life.” They may not live anywhere near me (though, some do and I’ve been lucky to meet them). And one day, I hope to meet them when they visit New York City, or when visiting their respective countries. 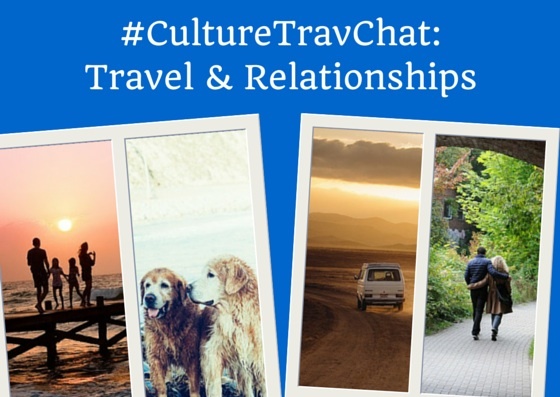 This week on #CultureTravChat at 2:30 ET on February 12, we’ll discuss Travel & Relationships. BONUS: Share a picture of your favorite trip with friends/loved ones. 1. Follow @nicolette_o on Twitter for chat announcements. 2. 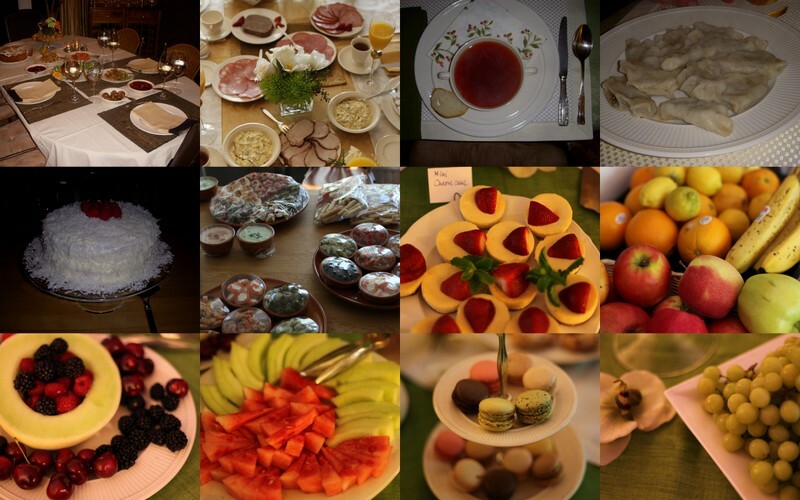 Use the #CultureTravChat in each tweet – this way others can always see your tips!